The government needs to take action to protect consumers by regulating unscrupulous letting and estate agents, urges the Royal Institution of Chartered Surveyors. RICS slams the current self-regulating regime as ineffective, complicated, inconsistent and fragmented. Instead, says the organisation, the government should a impose a single regulatory framework for residential property aimed at protecting consumers. “Self-regulation properly developed, implemented and effectively policed, provides the best and most effective means of ensuring consumer service and protection, without increasing the regulatory burden on business,” said Steven Gould, RICS Director of Regulation. 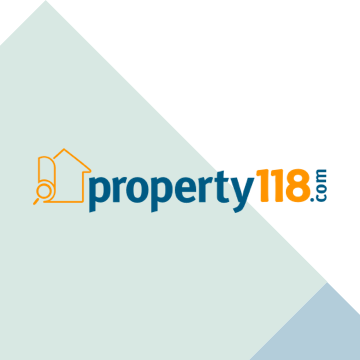 “An easy first step is a simple amendment to the 1979 Estate Agents Act, redefining the definition of estate agents to include letting agents. This needs to be followed up by action by trading standards officers to prosecute those agents not complying with the law. The call echoes a similar plea from the independent Property Ombudsman Christopher Hamer. Both the ombudsman and RICS want to see tighter controls over property professionals handling large sums of client money. RICS runs a respected consumer protection scheme for members, and while other letting agents and estate agents have instigated other schemes to aid consumers, the result is a patchy and complicated network of competing attempts that fail to give complete confidence in the sector. The Association of residential Letting Agents (ARLA) among others a has money protection scheme for letting agents, while the property ombudsman can deal with some complaints. Meanwhile, landlords and tenants continue to lose money as letting agents outside the regulatory schemes go bust or close owing thousands of pounds. “Enough is enough. The government must no longer turn a blind eye to regulatory reform in the residential property sector. It must be dealt with immediately to create a level playing field within which all businesses can operate,” said David Dalby, RICS Director of Residential.